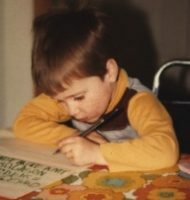 Today’s Way Back Wednesday photo is from a recent scan from my grandmother’s photo collection. This is a photo of her family. Her parents, Maurice & Agnes (BRAATZ) CORRIGAN, along with her twin, Thomas, and her older sister, Shirley. 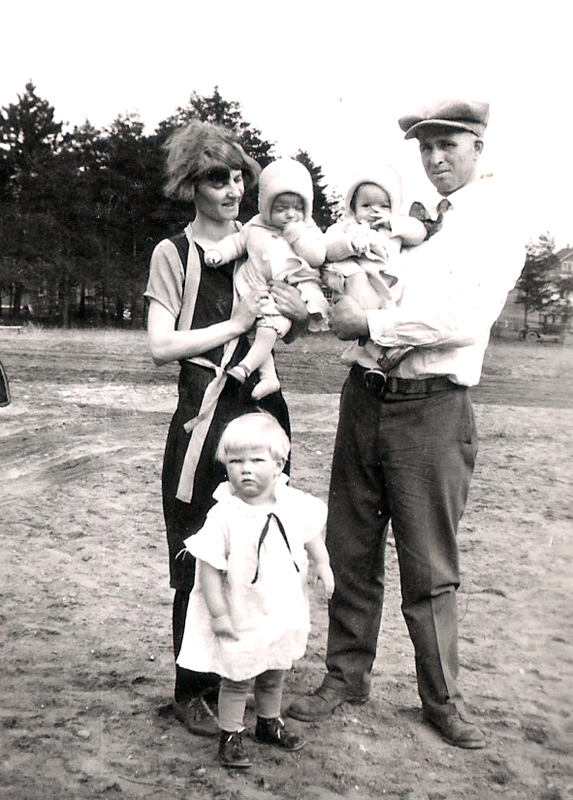 The photo is probably from around 1927 or so based on the age of the twins.